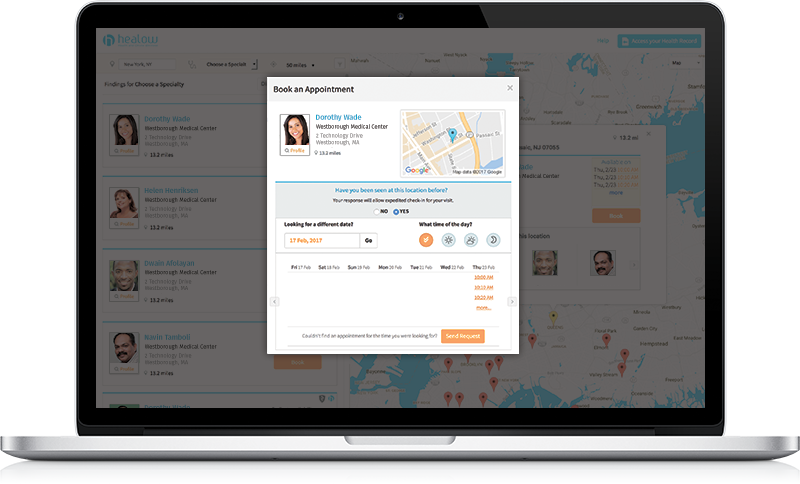 With healow, patients enjoy unparalleled online access to their pesonal health information. healow kids helps parents monitor baby's feeding and growth, track appointments, keep up with toothbrushing and potty training and know which immunizations are needed. All while assisting your practice with reducing appointment no shows and keeping in communication with parents about their child's health. 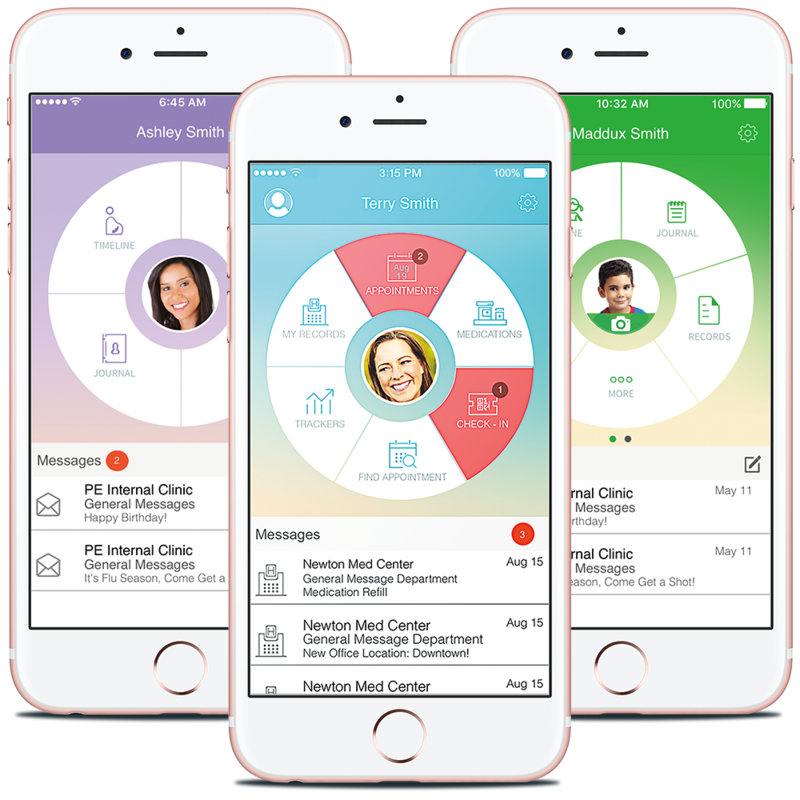 healow Mom helps moms-to-be know what to expect throughout pregnancy, track blood pressure and glucose levels all while keeping a journal throughout their pregnancy. Moms-to-be can also use healow Mom to count baby kicks and time contractions as well as prepare labor and birth announcements. Improving health by working together. 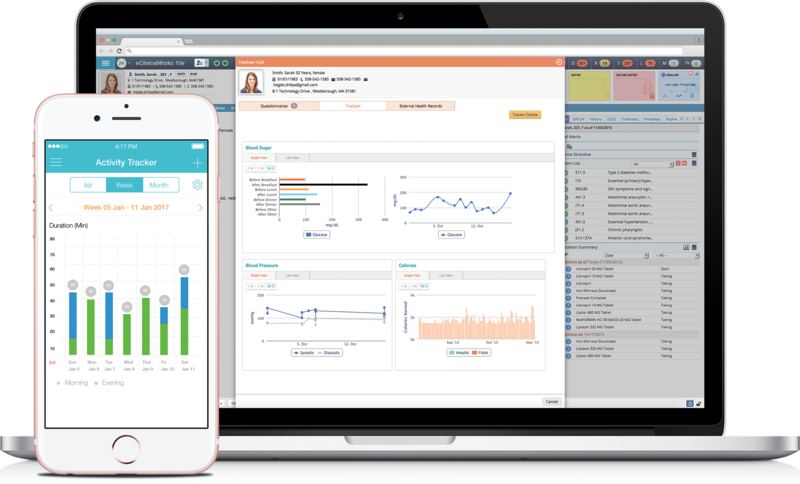 With eClinicalWorks and healow, providers can collaborate with patients on monitoring and improving their health. 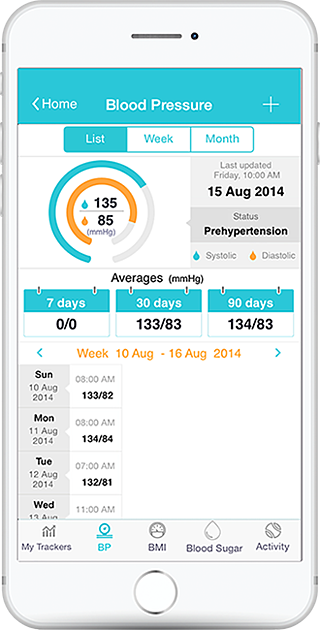 Your patients can use wearable devices to monitor their health data and activity goals. Encourage them to link these devices to healow to reinforce this focus on health. Don’t worry, if your patient does not intend to get a device, healow also offers the ability to manually enter tracker data. Receive a notification on a patient's Progress Note from healow hub when data from their health trackers is available to review at your convenience. The healow hub is located directly within the eClinicalWorks EHR making it easy for providers to engage with patients and improve health outcomes. healow supports fitbit, iHealth, Withings, and Jawbone wearables and devices, and will be adding new partners regularly. healow Hub Closes the Loop. healow Hub brings patient-recorded data from wearables and home monitoring devices directly into the EHR, keeping you up to date on their activity, important vital signs, and progress they are making toward their health goals.